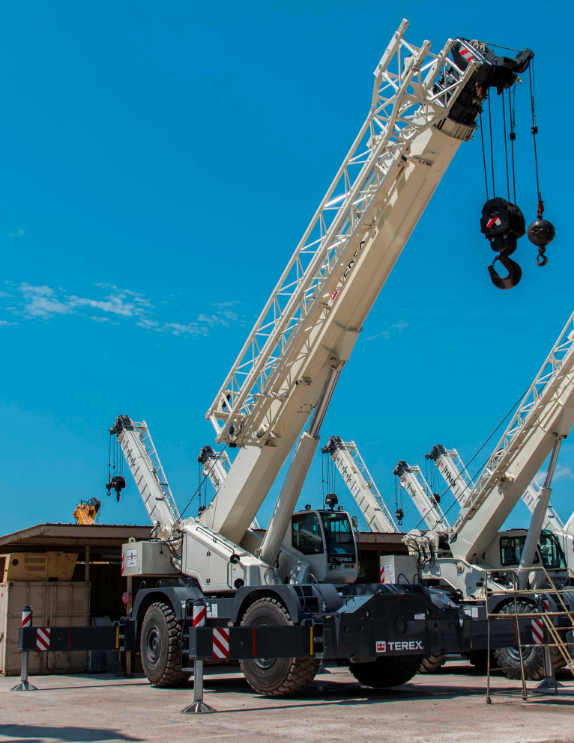 Choosing the right crane when it comes to reliability, ease of use, and productivity is crucial in ensuring that a job goes smoothly. 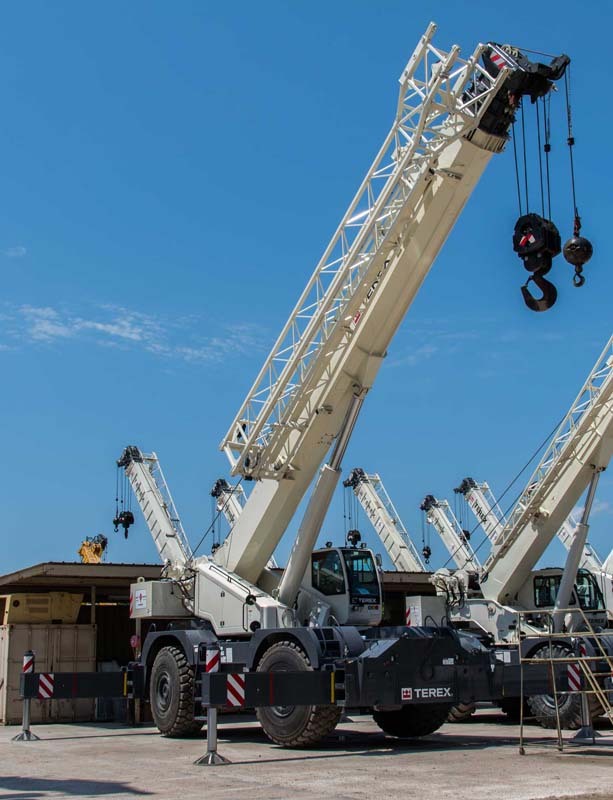 Among Terex rough terrain cranes, the Terex RT 780 offers several advantages for use over other cranes in its class. 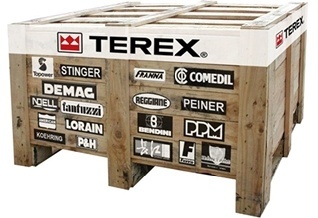 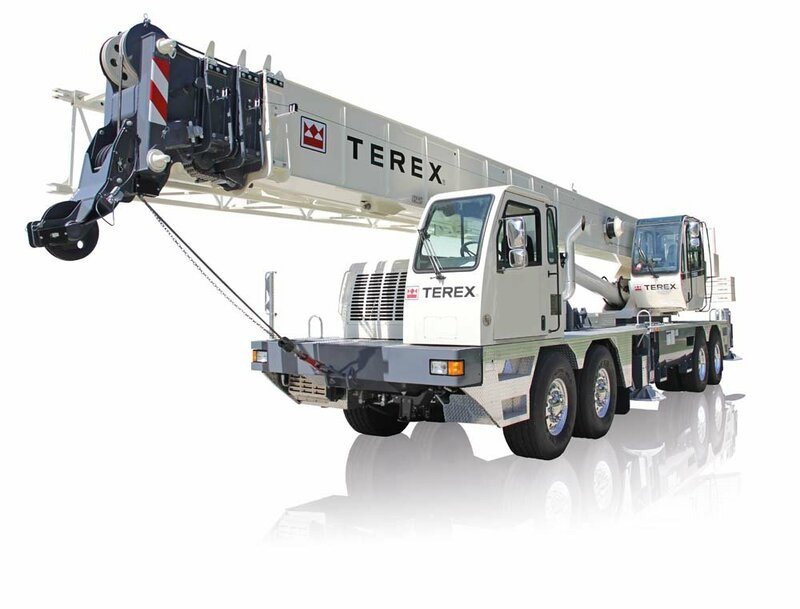 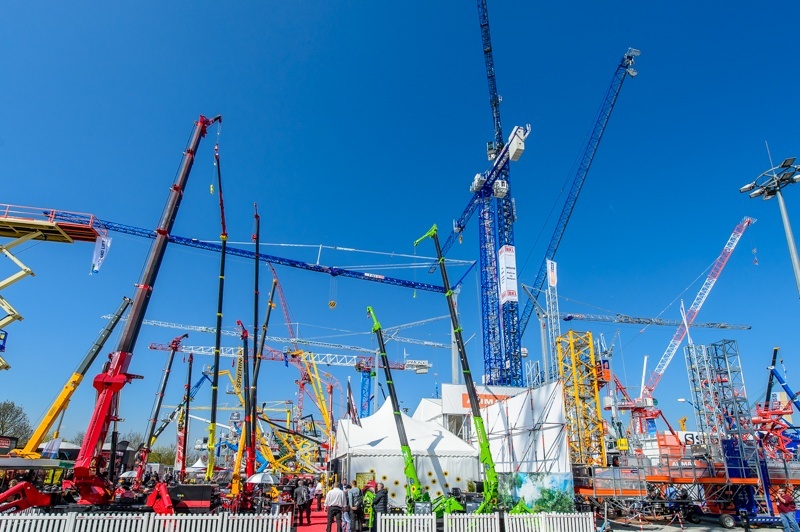 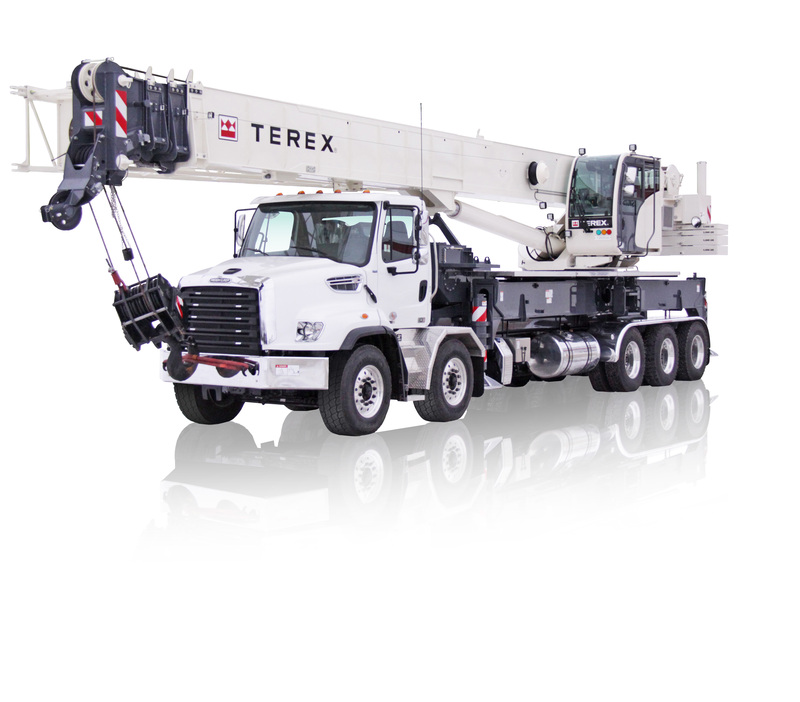 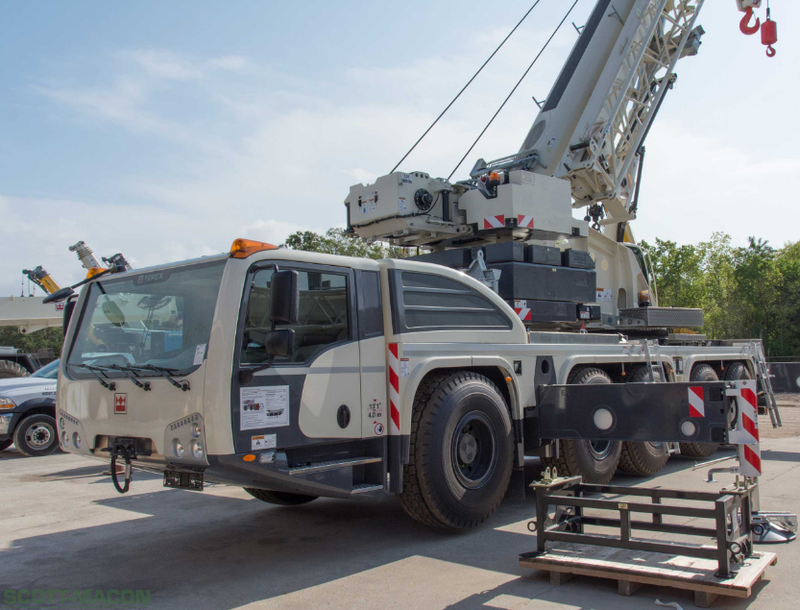 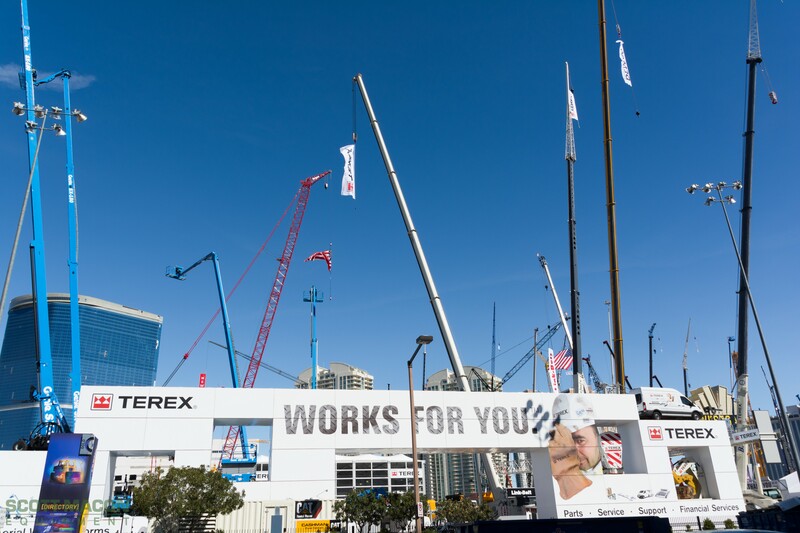 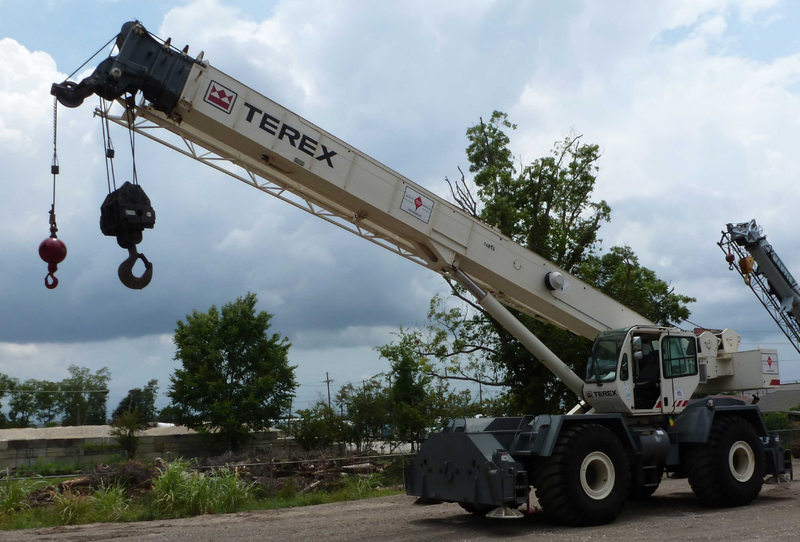 Here's how to decide if the Terex RT 780 is the right crane for your job.